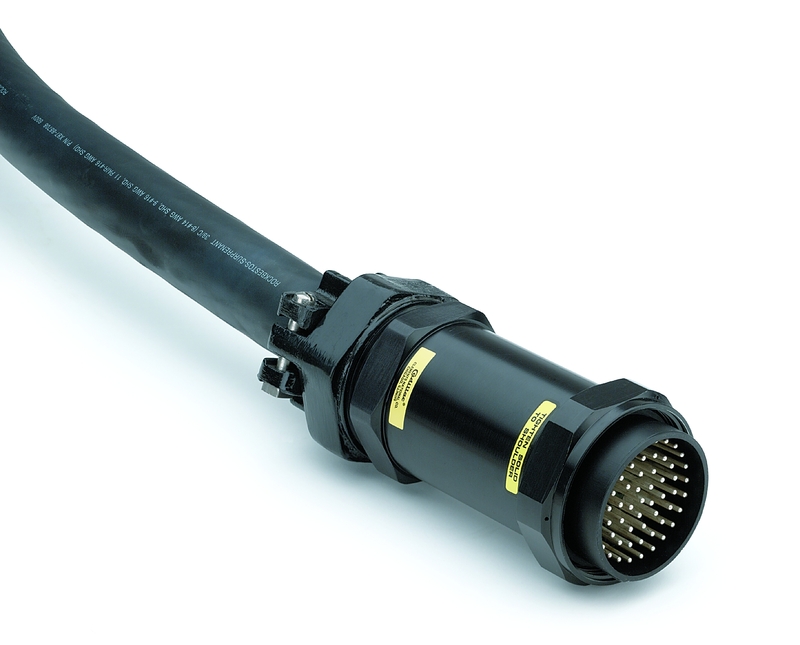 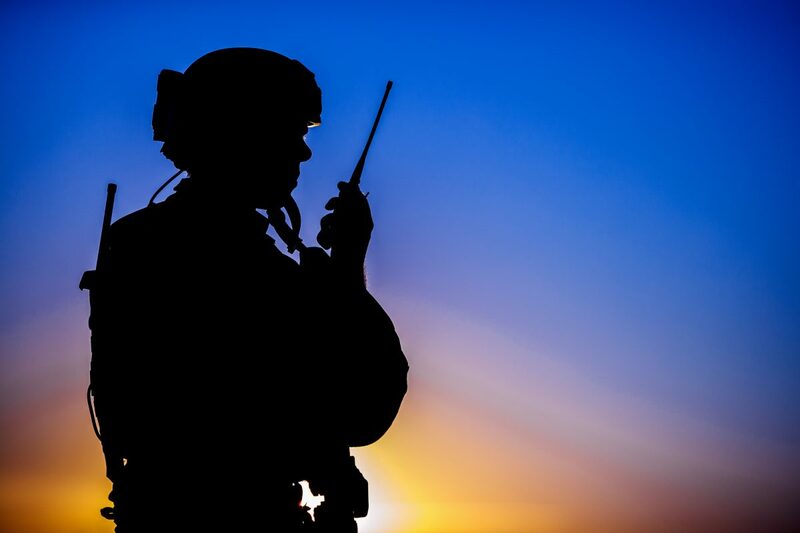 Winchester’s customer was experiencing difficulty in the mating and unmating of the RF connectors and cable assemblies that were used as part of their Tactical Communications system. 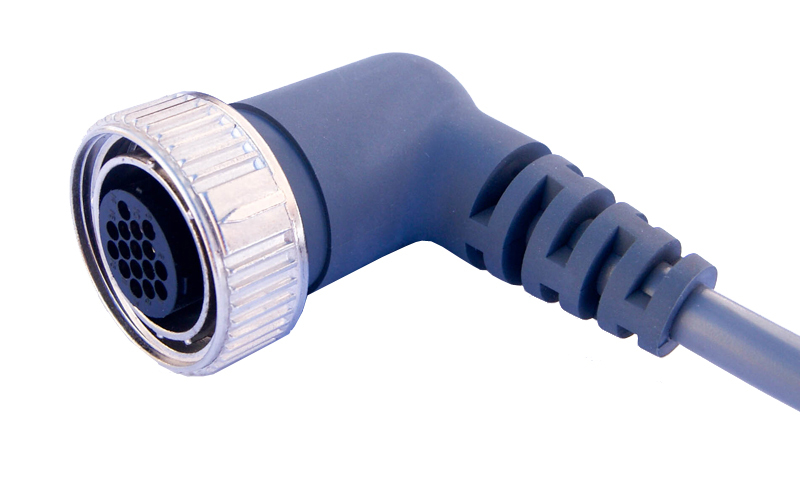 This connection was critical to the overall performance of the system. 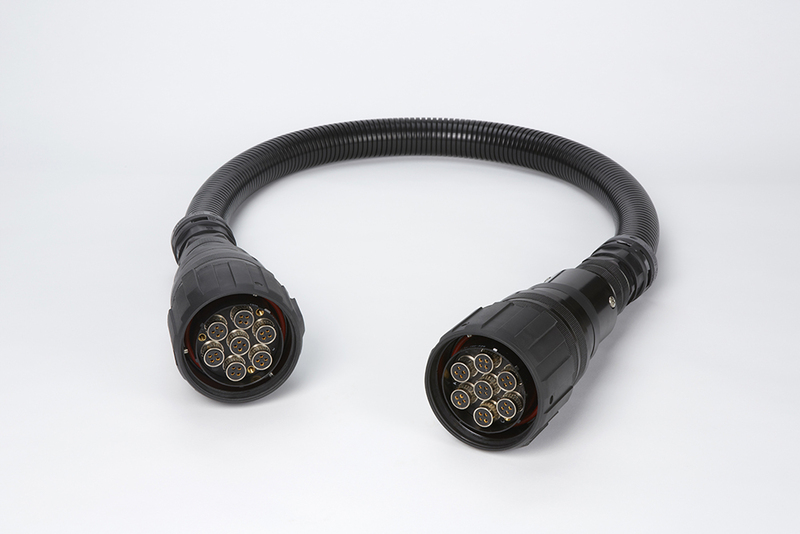 During installation of the cable assemblies, the installer was not able to effectively tighten the coupling nut on the standard Type N connector. 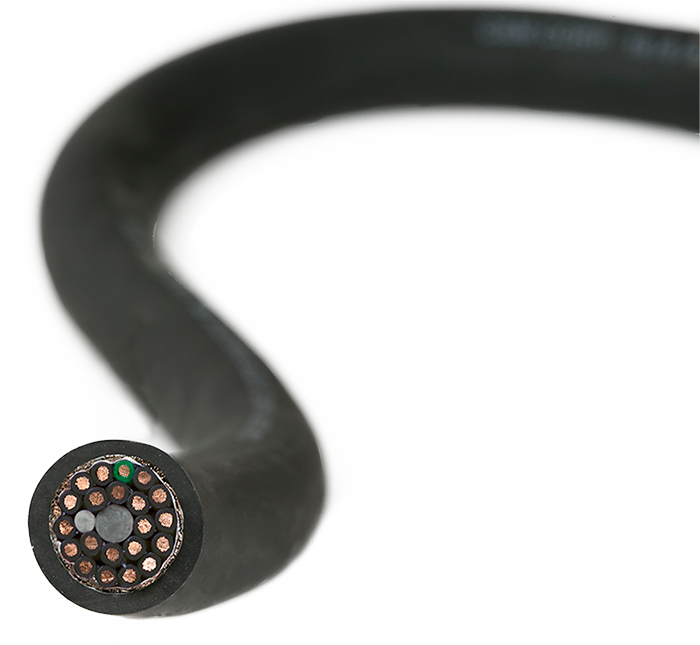 This caused the internal gasket to fail to compress and create an effective seal. 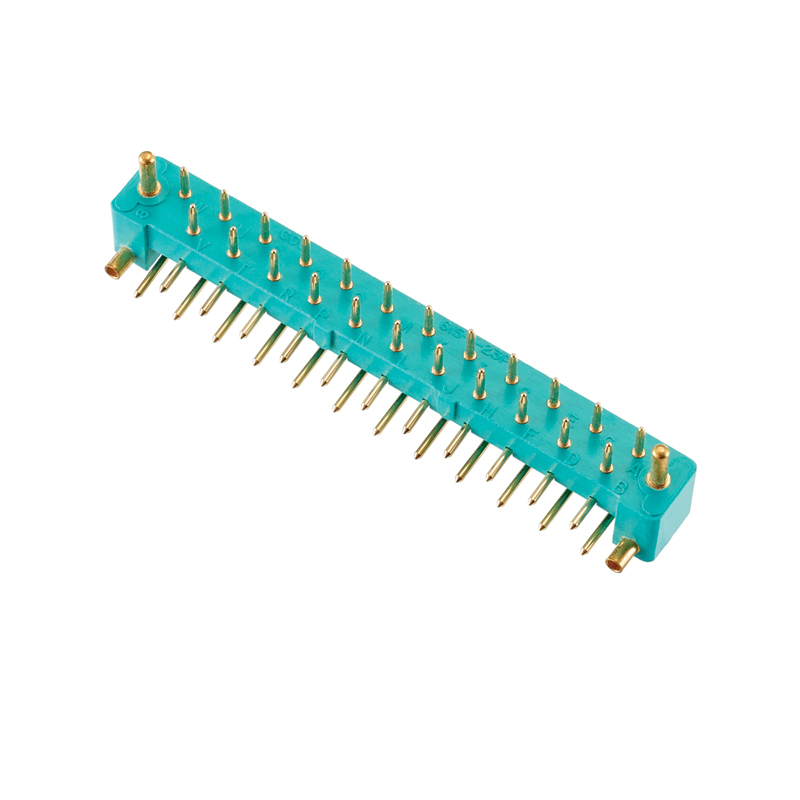 Subsequently, there was an ingress of moisture to the connectors as well as to the cable assembly itself; negatively affecting overall RF performance. 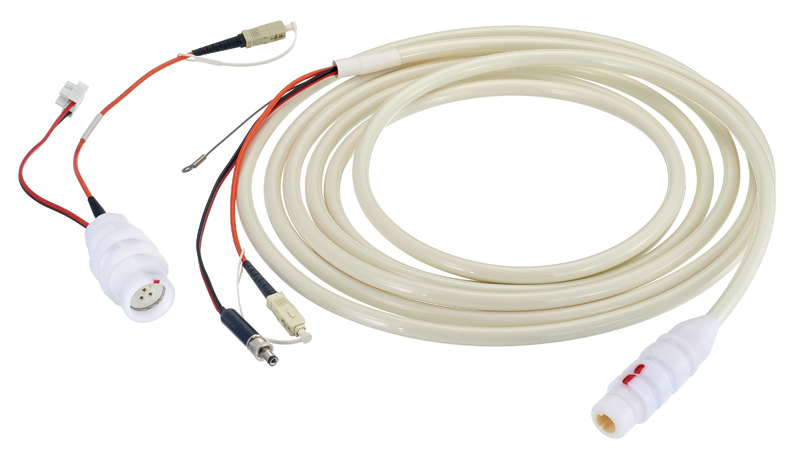 Moisture leakage into the connector will subsequently migrate into the coaxial cable resulting in a change in the Characteristic Impedance of the cable – in this case, 50 ohms – which creates an increase in signal reflection, or Voltage Standing Wave Ratio (VSWR). 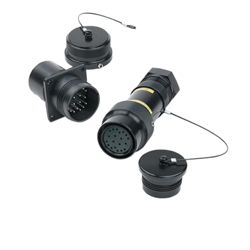 As the VSWR increases, power is reflected and not transmitted through the cable assembly. 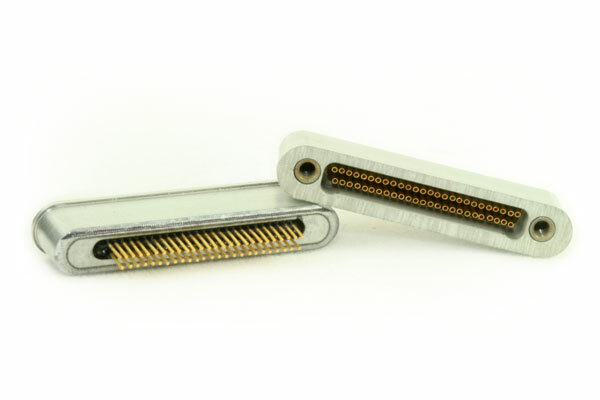 Furthermore, when unmating or tearing down the cable assemblies, the installer was not able to remove the Type N connector due to the size and knurl pattern of the coupling nut. 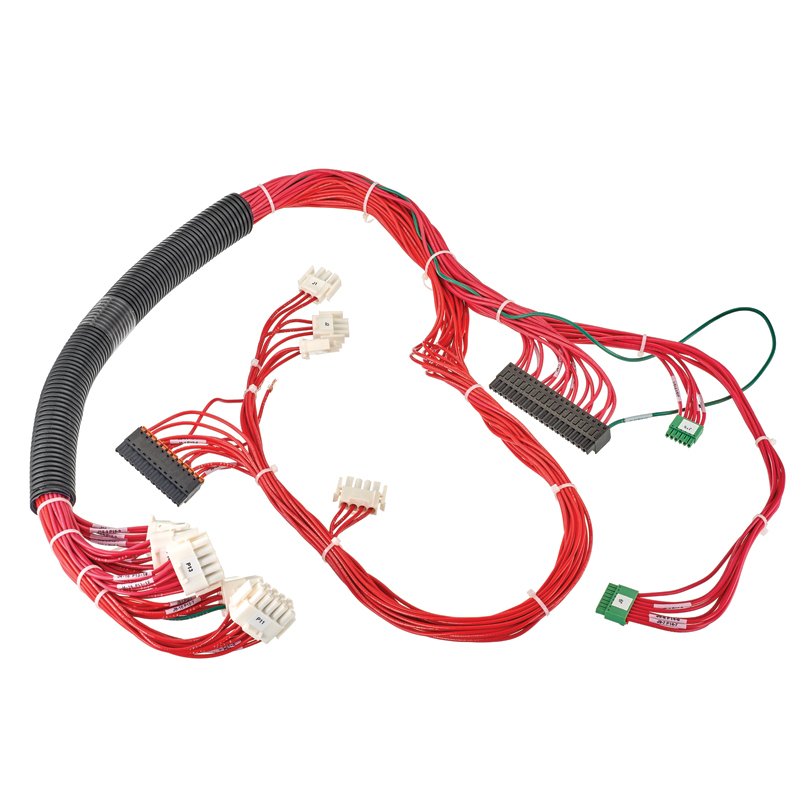 There was no solution to this issue beyond cutting the cables altogether. 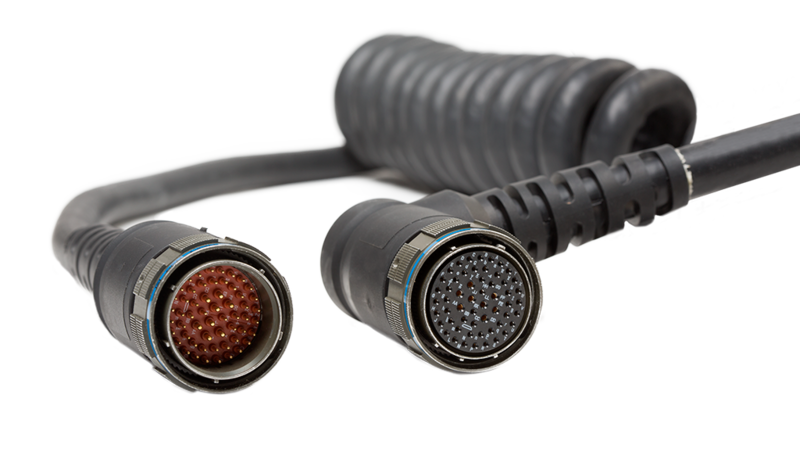 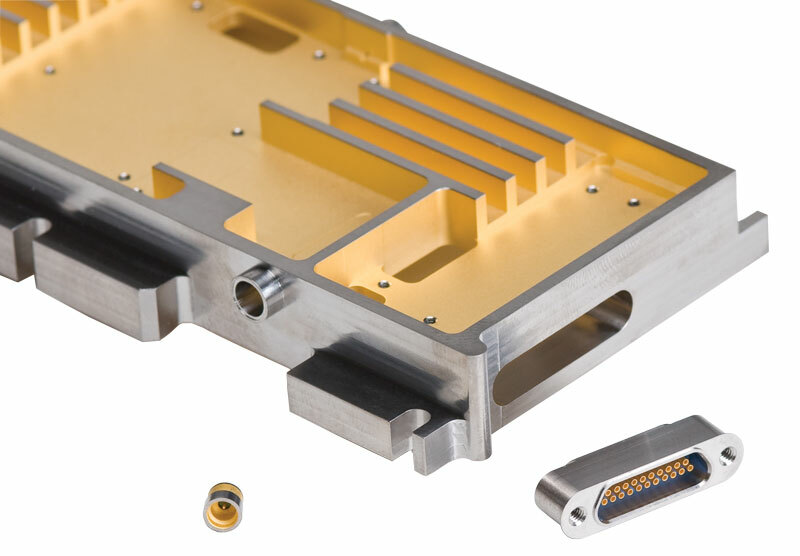 In order to optimize the performance of the cable assembly, Winchester proposed its Moisture Vibration Proof (MVP) RF connector technology. 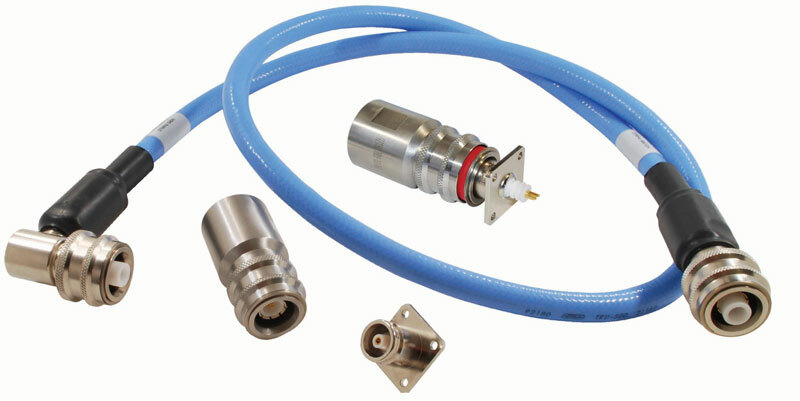 The MVP series Type N connector utilizes an improved coupling nut with an enlarged knurl diameter surface so that the coupling nut can be readily torqued by hand to the required 15 in-lb. 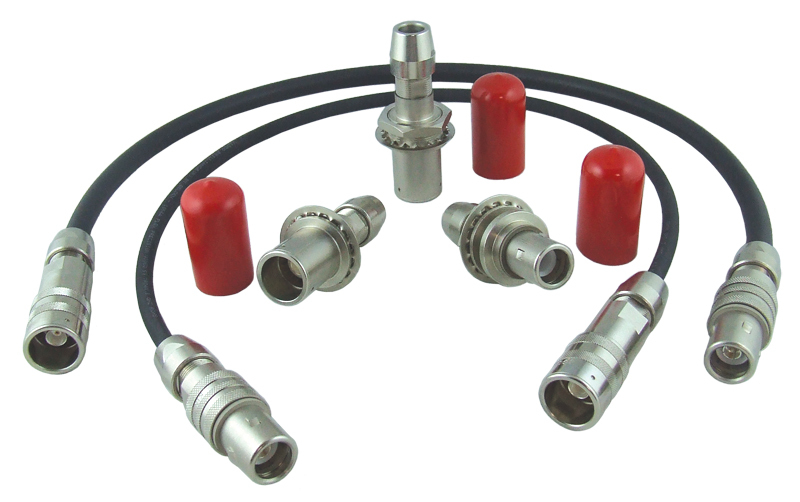 This ensures full compression of the sealing gasket and eliminates ingress of moisture into the connector and coaxial cable. 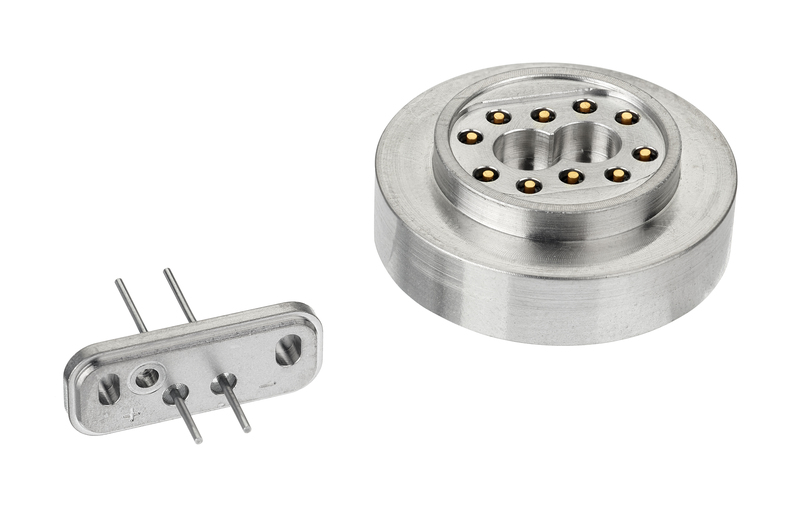 In addition, the improved coupling nut requires just 3 turns to fully mate vs the customary 7 to 10 turns. 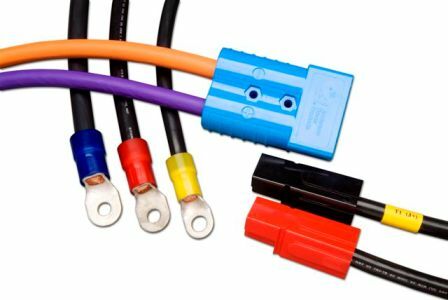 Finally, due to the prevailing torque feature on the coupling nut, there are no lock wire holes required which results in quick mate, IP68-rated termination.